i remember this movie ;-;! i love that kissu ~~! es tan guapo aun siendo humano! voy a seguir eternamente enamorada de ell! I love the phases of the moon all around him! Thank you so much! 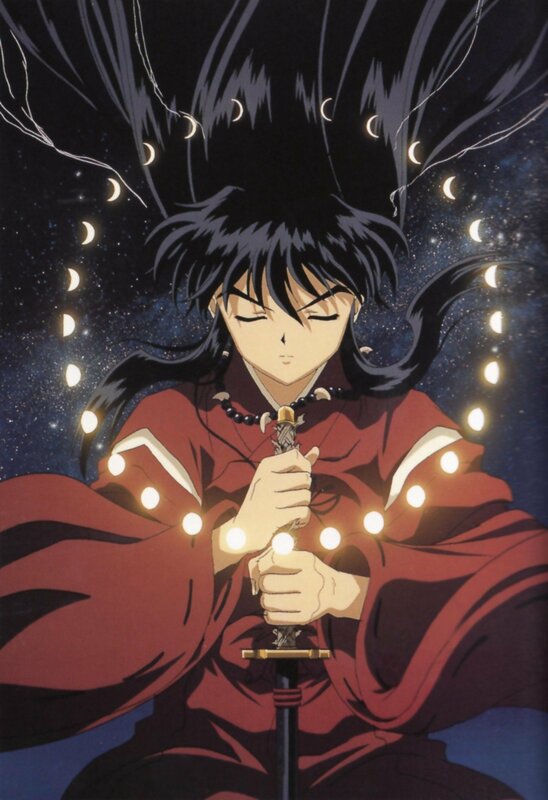 This is one of my favorite Inuyasha pics of all time and I've been looking for a bigger version of it. Thank you!